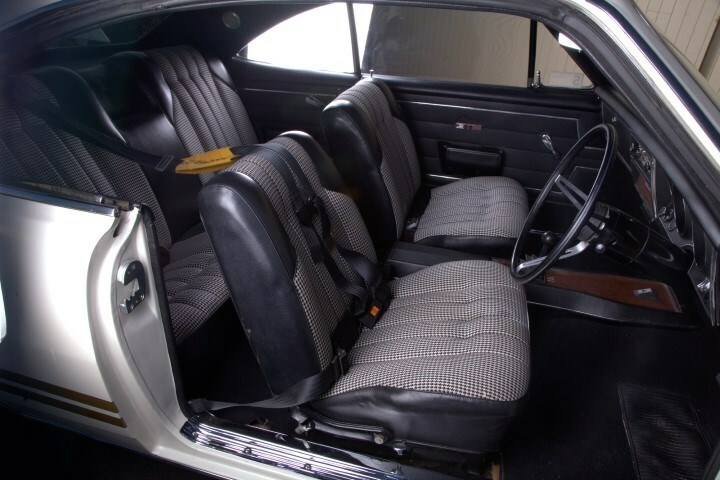 Lloyds Classic, Muscle and Barn Finds auction, which is set to kick off at 12pm on Saturday August 19, is serving up the opportunity of a lifetime for absolutely anyone who is a fan of the Iron Lion. 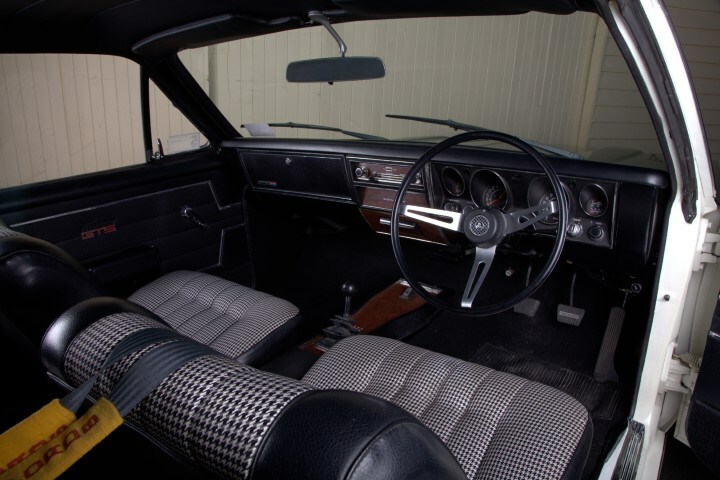 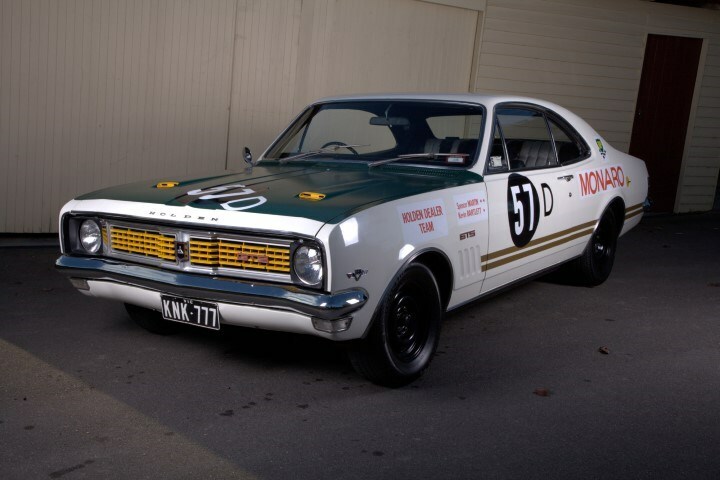 What Lloyds has is the first ever factory prepared race car by the Holden Dealer Team, a 1969 Holden HT Monaro which was personally prepared by luminary racer and team manager, Harry Firth. 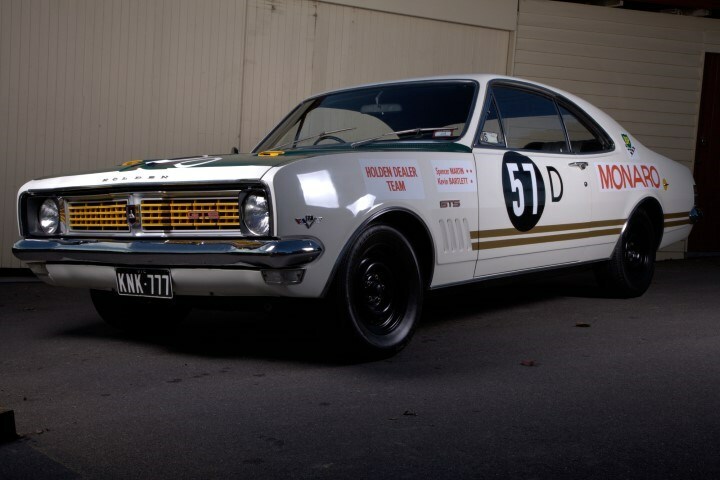 57D was first entered into the Sandown 300 in 1969, and the car was piloted by Spencer Martin and Kevin Bartlett. 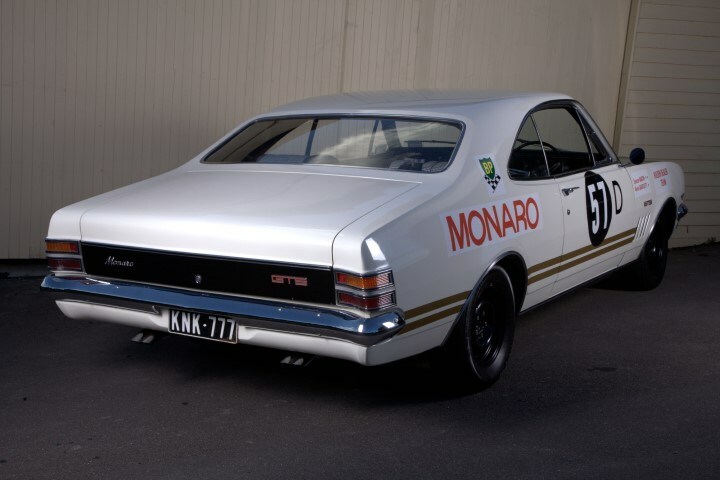 Rather unfortunately, the Monaro did not finish the race due to a brake failure which led to a massive crash. 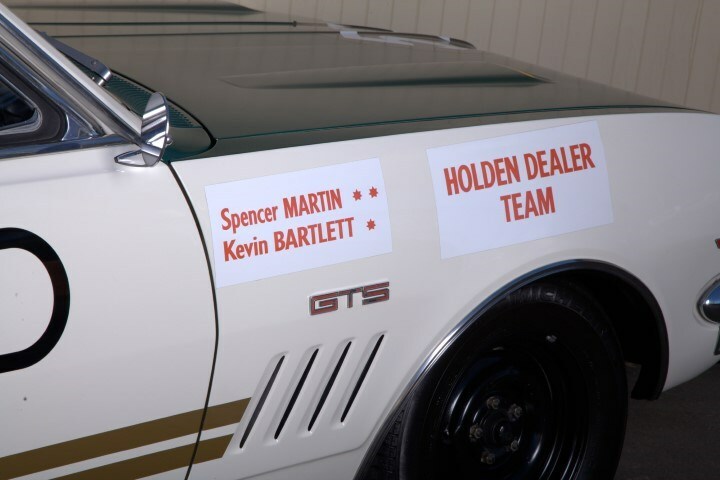 After the bingle, 57D was used by Holden to homologate several changes to the HT and, as a result of these modifications, the three Monaros that were entered in the 1969 Hardie-Ferodo 500 were very successful, with Colin Bond and Tony Roberts claiming the top podium and Des West and a rookie Peter Brock taking third. 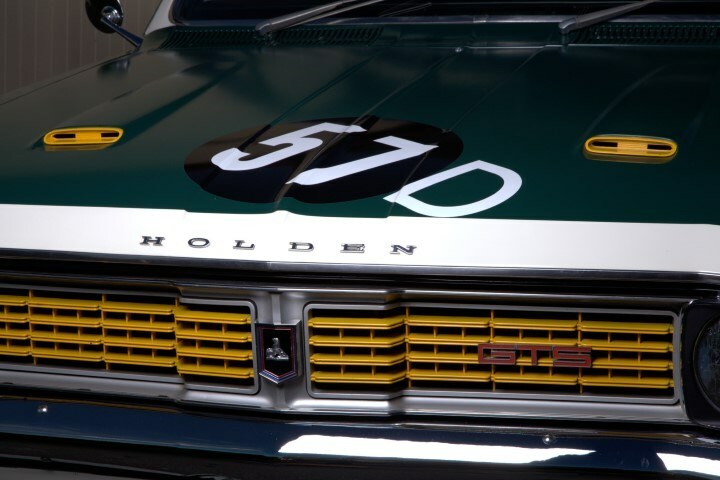 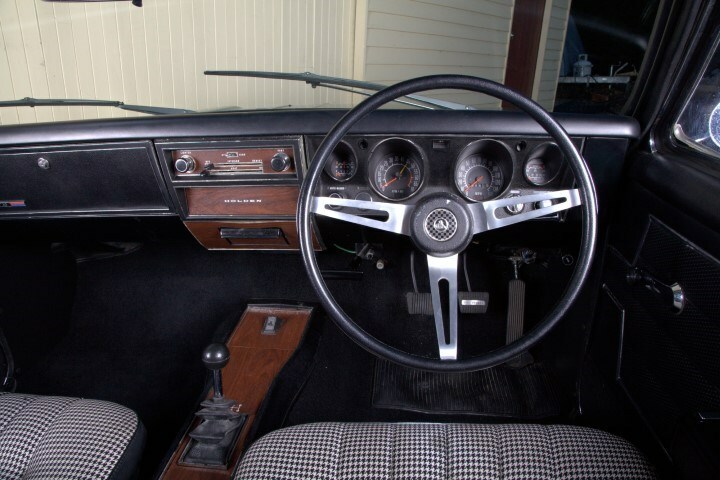 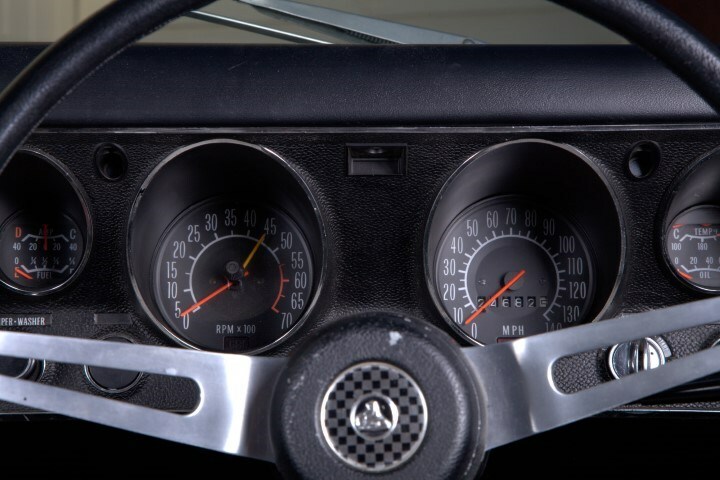 This truly is a unique piece of machinery that sowed the seed of Holdens many victories for years to come, and will surely make the individual with the winning bid a very happy chap indeed.